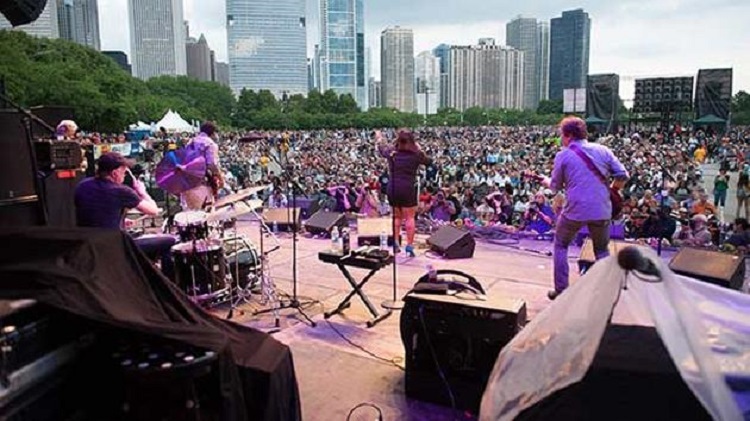 It is the May 18-20 weekend in Chicago and that means great weekend festivals in Chicago. 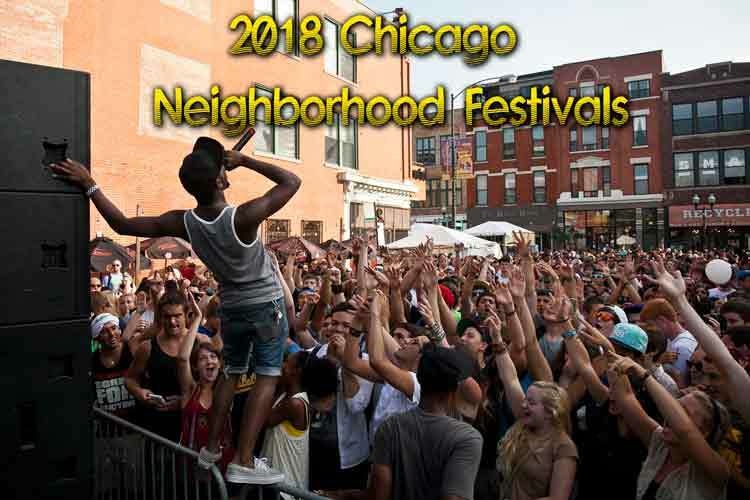 From food fairs to outdoor concerts, Chicago’s summer festivals leave no neighborhood uncovered so check out this weekend’s great festivals and grab a friend and go!. There’s something exciting going on all season: from local music to major artists, food to jazz, art to athletics, the Windy City has got it all. Also, make sure to check out the 30+ Fun Things to Do in Chicago This Summer! The Chicago Zine Fest is a celebration of small press and independent publishers, with free workshops, events, and an annual festival. CZF 2018 will be held May 18-19; All events during CZF weekend are always FREE, wheelchair accessible, and open to the public! SATURDAY: Zine Exhibition Day – 11:00 am-6:00 pm at Plumbers Union Hall (1340 W Washington Blvd). Friday: 6-10 p.m., Saturday: 12-9 p.m., Sunday: 12-4 p.m.
Friday: 5-10 p.m., Saturday & Sunday: 12-10 p.m.
Roscoe Village, 3100 N. Ashland Ave.